Proper irrigation is one of the biggest challenges farmers face to minimize wasting water and still ensure ideal crop conditions. 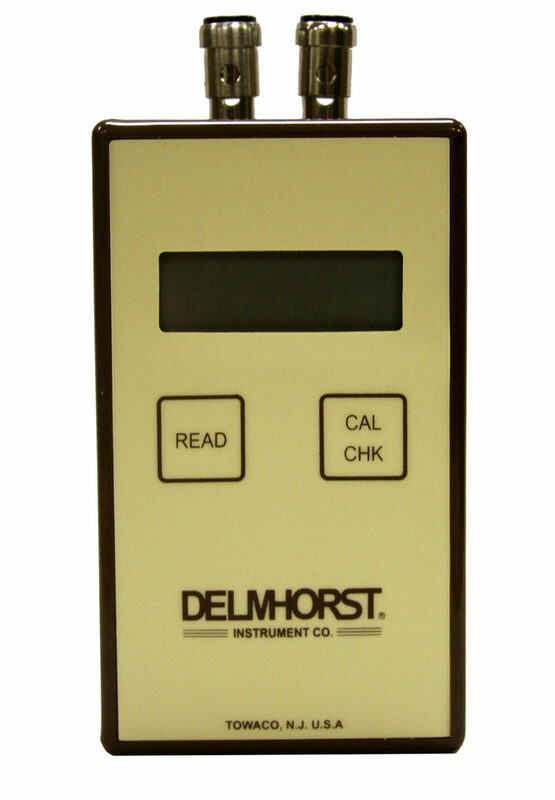 Delmhorst’ s soil moisture meter with gypsum sensor blocks help control irrigation by letting farmers know how much moisture is available to their crops at any given time. The KS-D1 Digital Soil Moisture Tester, used with the GB-1 Gypsum Sensor Blocks, make up a valuable system to monitor the soil moisture available to the plants.